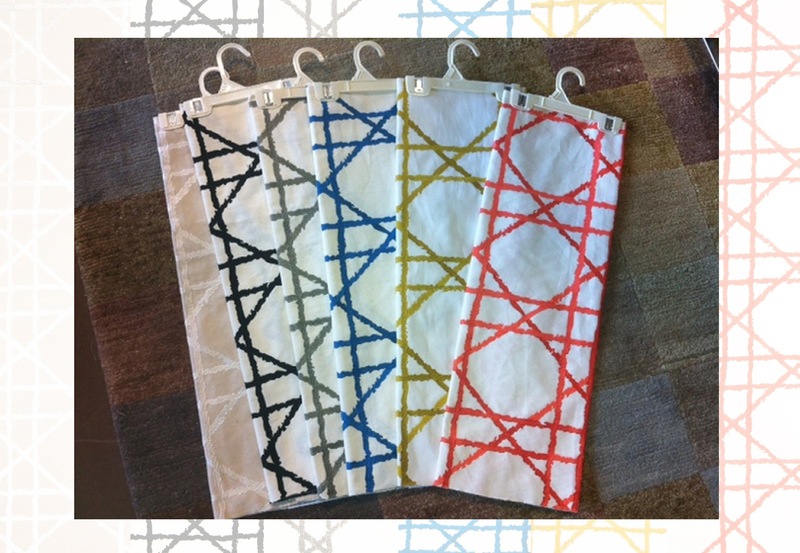 While visiting the Karen Saks designer showroom today, I stumbled upon a pattern that caught my eye by Vervain fabrics. 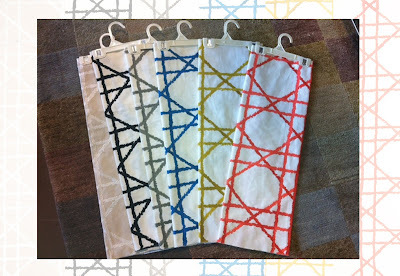 This fun pattern is called Boboli Trellis and comes in 6 different colorways. Here’s a peak!